Alamiko Solutions has always believed in bridging the gap between culturally diverse regions. 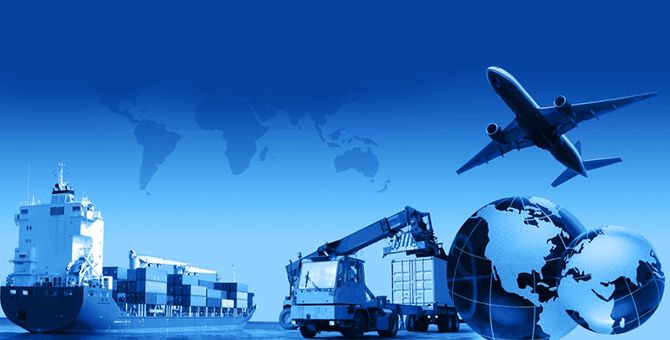 Our Import & Export service offers a unique provision of understanding the clients' target audiences, since our services are not only limited to just being means of cargo transport. We collaborate closely with the manufacturers of the foreign countries in designing and finishing of the product, as it gives them a broader image of the type of audiences they cater to. Our goal is to continuously provide our assistance in developing new products which creates ample of opportunities for both the countries (importing & exporting), and strengthen the market position of every entity involved.